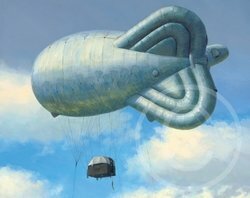 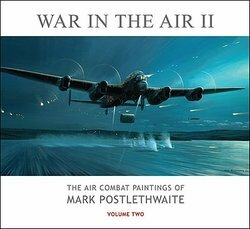 Mark Postlethwaite is one of our best British artists - and we are proud to present his prints here. 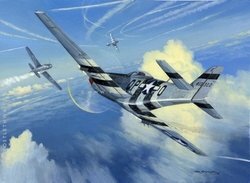 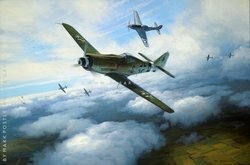 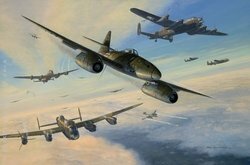 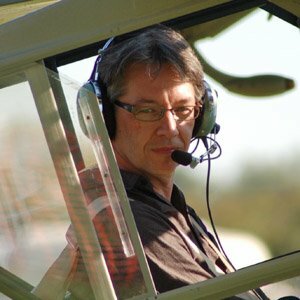 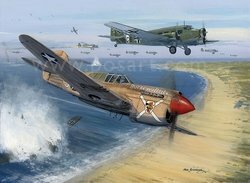 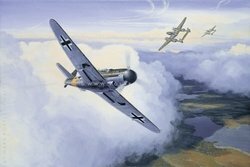 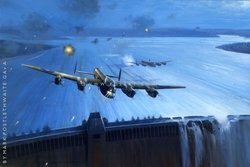 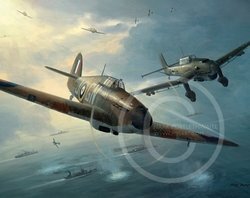 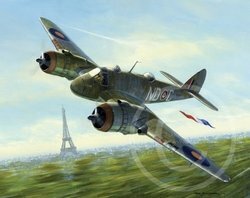 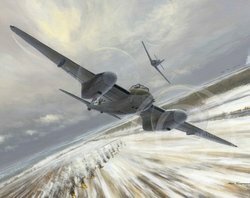 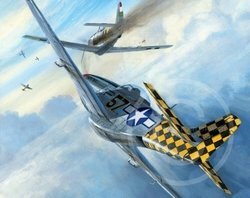 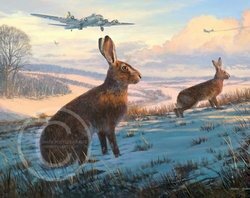 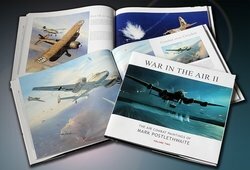 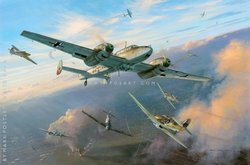 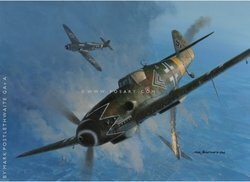 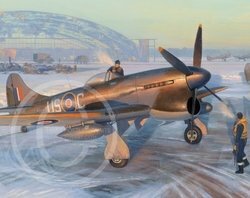 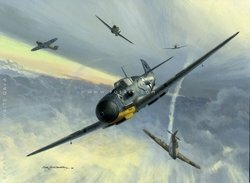 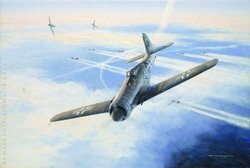 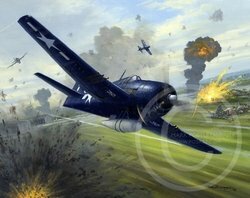 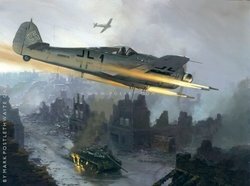 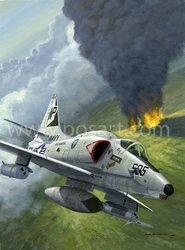 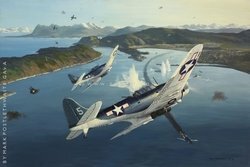 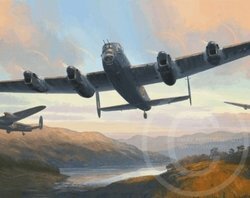 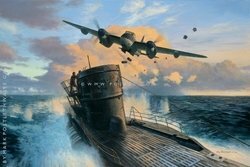 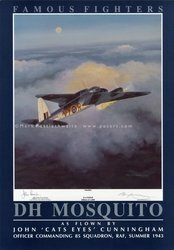 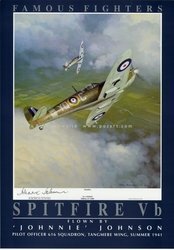 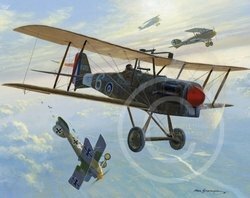 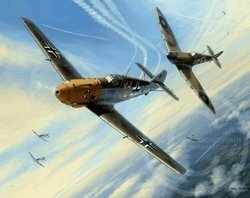 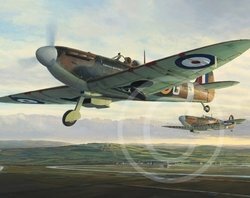 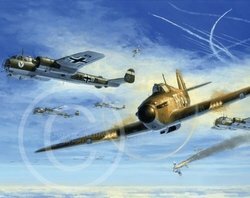 He has some very special signed editions - there are a very limited amount left of his Fighter Aces Series and his Famous Fighter Poster series. 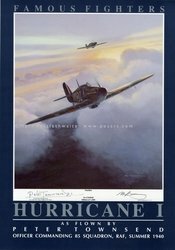 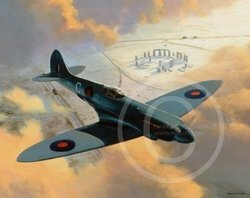 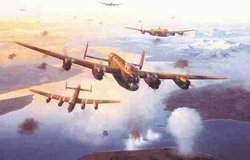 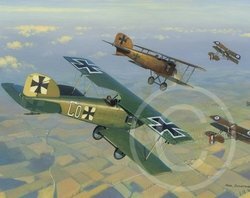 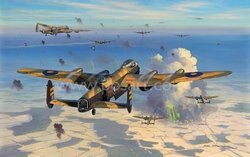 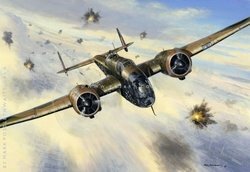 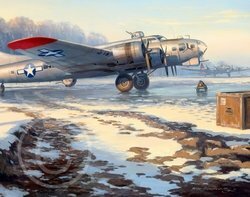 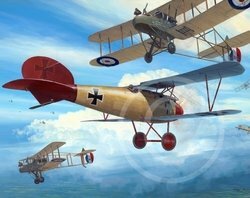 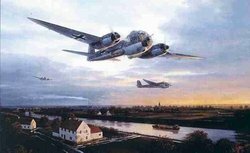 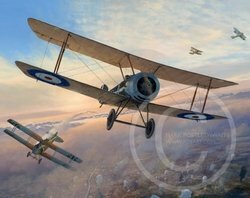 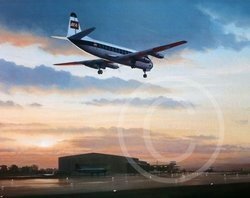 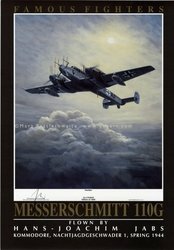 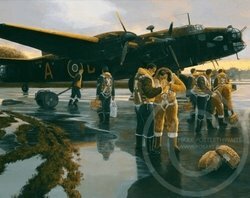 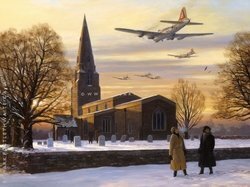 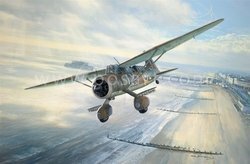 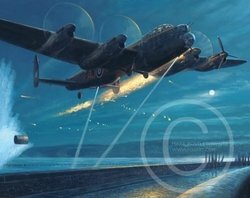 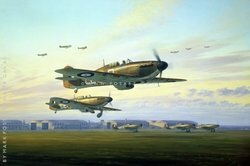 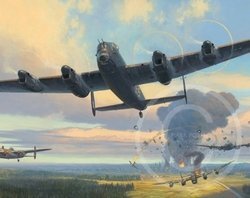 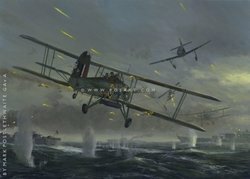 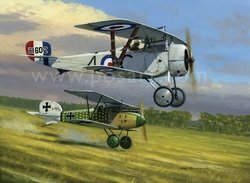 So many of these pilots are no longer with us - and this is an excellent chance to obtain a signed print at an extremely reasonable price.